If you don’t love espresso more than life itself, you can go ahead and leave this post. I recommend looking at the funniest wildlife photos of 2017; it’s a better use of your time. Hello, espresso lovers. 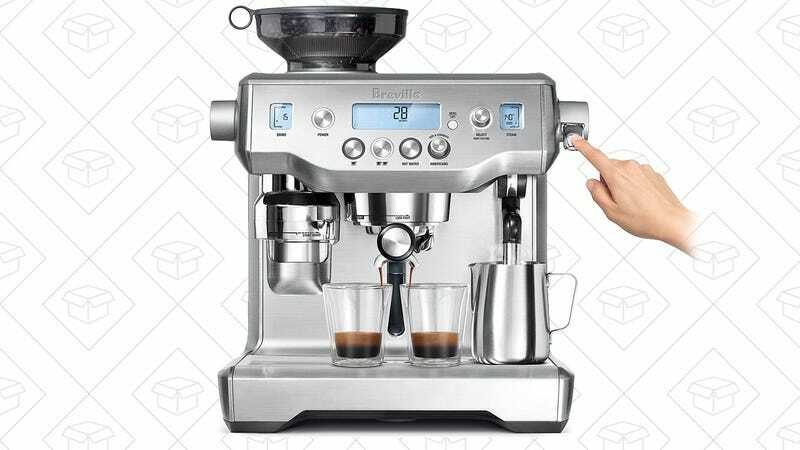 Today, I bring you a $1,675 Breville espresso machine. That sounds ridiculous, but it usually costs $2000, and has only been cheaper once on Amazon (a short-lived $1,600 deal). 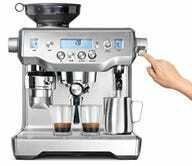 Shane has covered these machines over on Gear, so check out his review if you think you might be interested.